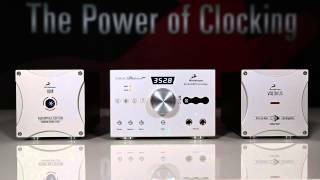 The Antelope Zodiac Platinum DAC is a strong performer with DSD upsampling. The Zodiac Platinum is solidly built and--with the optional external clock--is super stable. The Platinum has an excellent range of features. The XLR and RCA outputs cannot be used at the same time. The software panel only works if you go direct with the USB connection; using a USB hub blocks the connection. The price puts it in the range of serious competition with better performance or more features. 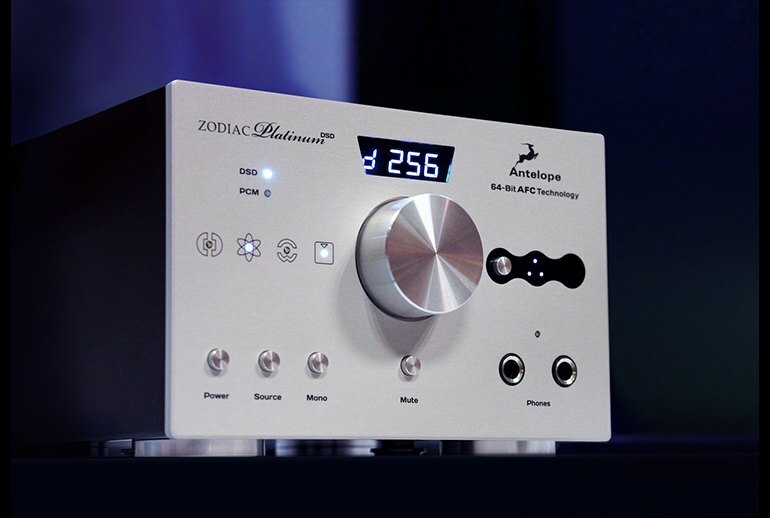 The Antelope Zodiac Platinum DAC is the top of the Zodiac DAC line, with 384 kHz sampling and DSD upsampling up to 128x. The rear of the unit provides balanced and unbalanced connections, including an analog input and five digital inputs, plus USB. There are three digital outputs, though the unit is missing coax S/PDIF connections. The front panel provides access to all input and output, but the use of non-standard terminology and cryptic symbols can be a little confusing. Additionally, the instruction manual does not explain the software interface well. 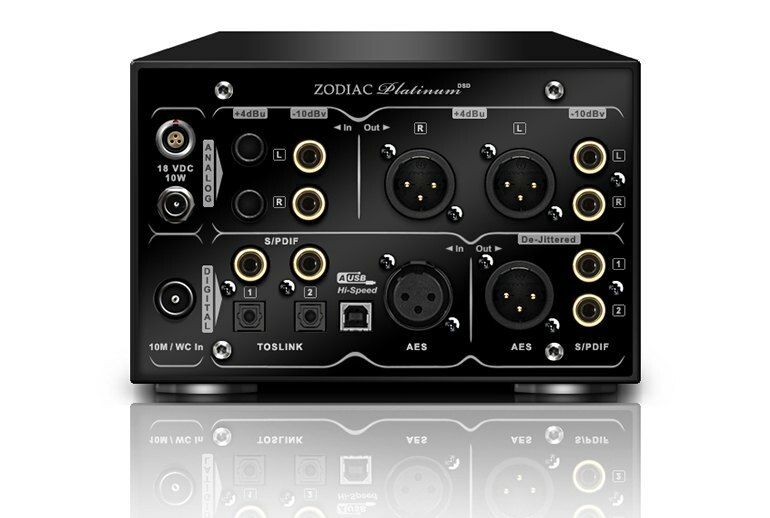 The Zodiac Platinum has an internal clock, but you can add a 10M Atomic clock ($8000) to achieve a virtual jitter-free playback. Treble reproduction via the Zodiac was one of the most naturally-extended and pristine we’ve ever laid ears on from. Instruments like cymbals rang true and resolved into pure, shimmering decays without ever tending to brightness. 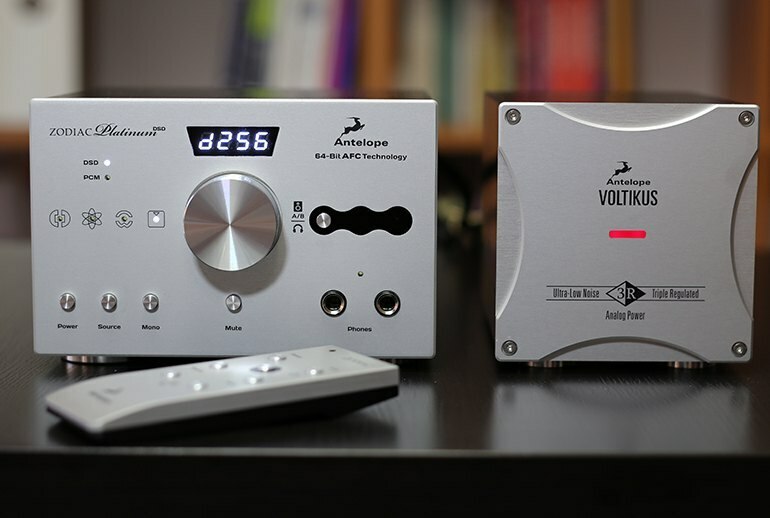 If you value the DSD ability, and can use its range of features, it’s well worth having a listen despite the formidable nature of some of the competition. In the right circumstances it will make a fine choice. In the selection of a DAC, I always encourage readers to go out and listen for themselves, and this one is well worth checking out. It's like choosing a chocolate milkshake: The choice comes down to personal taste—and for many audiophiles, the Antelope Zodiac Platinum will taste great. The system, with the aid of Vivid G3 speakers, produced an intensely real presence in the room, voices in particular sounded very convincing. The user interface is a bit confusing, requiring a lot of e-mails back and forth with the Antelope Audio technical staff. 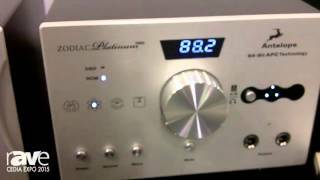 I would dare to say that Platinum is quite a huge step from Antelope Audio Zodiac Gold 384kHz DAC I've reviewed here. And Zodiac Gold 384kHz was already a performer worthy of mentioning. The Zodiac Platinum delivers tight and punchy lows without sacrificing details from the mid and high. The bass is not overwhelming and gives you more musicality with the overall performance. 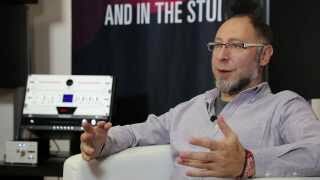 The features and size will be a selling point without a doubt and the option to upgrade at a later date with the clock is cool too, and will take the product into a different league. This is great digital and arguably one of the most future proof designs on sale today. For anyone looking to replace their preamp too, this could be a knockout.